See what's fresh in the world of Shakespeare! 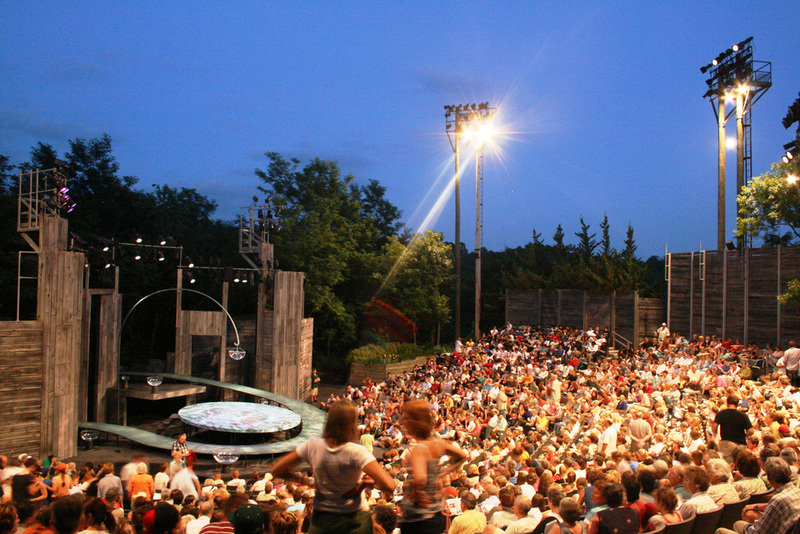 Check out what's happening this season in Shakespeare! Take a gander at our newest Quarto! Summertime! Time to go see some Shakespeare!